Why Are There Harmful Chemicals in Traditional Mattresses? Our superior, organic mattresses provide a great night’s sleep to our customers. We match our quality mattresses with first class customer service. Customers come in for a new mattress and leave with the promise of better, more restful sleep – not to mention a great mattress buying experience. Some mattresses contain numerous chemicals that seep into your living space. Popular mattresses are tested by Greenguard vacuum chambers to determine what chemicals these mattresses contain. Some mattresses contain up to 64 chemical compounds and nine known carcinogens! We believe that a good mattress should not be a health risk. Choose a mattress that won’t poison you or your bedroom. 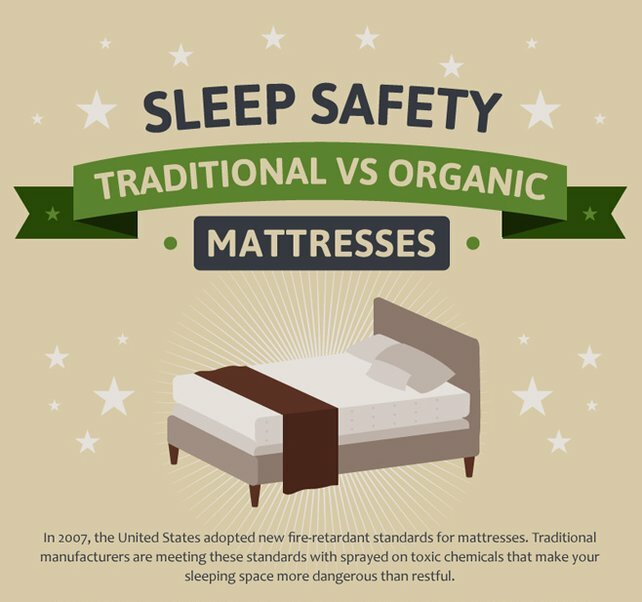 A natural and organic mattress isn’t any less comfortable; it’s just less harmful. Our mattresses contain all-natural, hand-tapped talalay milk sap latex from the Hevea Brasiliensis tree, certified organic American cotton, and certified organic California wool. At Houston Natural Mattress, we only stock mattresses made in the United States, with many of them made in Texas. Our mattresses don’t contain chemical fire retardants or other materials that could damage your health. Our organic mattresses are made with well-being in mind. They do not contain chemicals that can harm you or ignite an allergic flare. The entire manufacturing process is aimed at removing harmful materials from the most important item in your home: your mattress. We believe in our mattresses – so much so that we insist you try one before you commit to a purchase. Our customer service is the best in the industry, meaning we want you to be sure that this mattress is the perfect fit for you. You spend 8 hours a night with your mattress, so why rush the decision? We have a 30-day trial period for you to determine this is the mattress you want. After you spend 30 nights of healthy, restful sleep, you make your decision and enjoy a lifetime of clean sleep. If this mattress isn’t the right fit, you can return it without paying a restocking fee. Your mattress should be your best investment. Your budget determines a lot, and we understand that not everyone can afford to pay thousands for a good mattress. That’s why our mattresses are priced at competitive, reasonable rates. We are not out to rob you – our goal is giving you a great night’s sleep that you can afford! 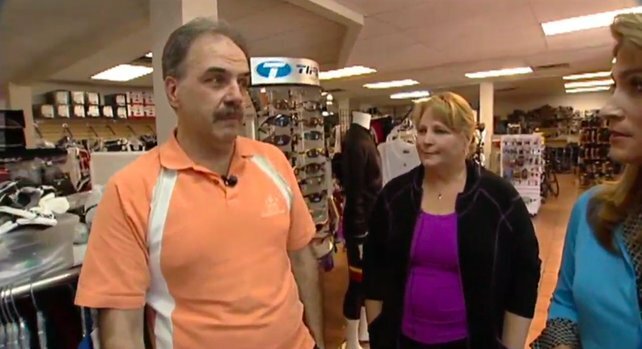 Look through the showroom, and then talk with our friendly, welcoming sales associates. They will introduce you to our line of organic mattresses without the pressure of other sales teams. We want you to feel comfortable and valued as you find the mattress of your dreams. Copyright © 2019 Houston Natural Mattress All rights reserved.